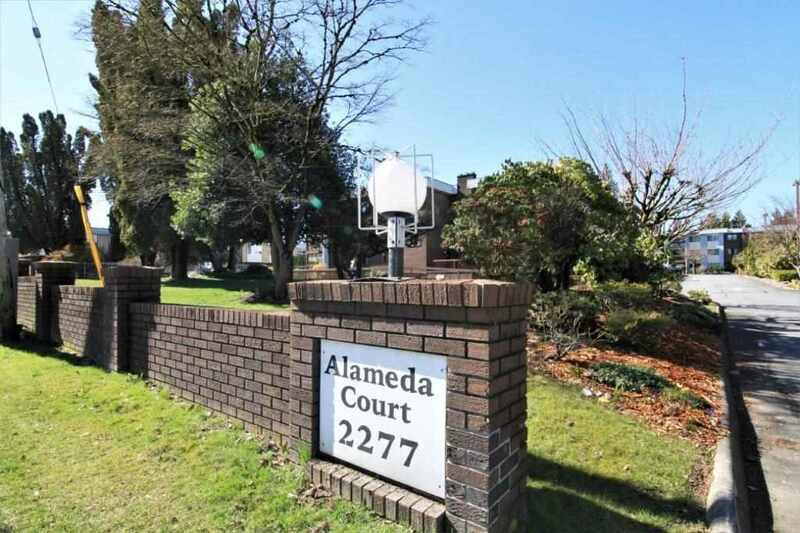 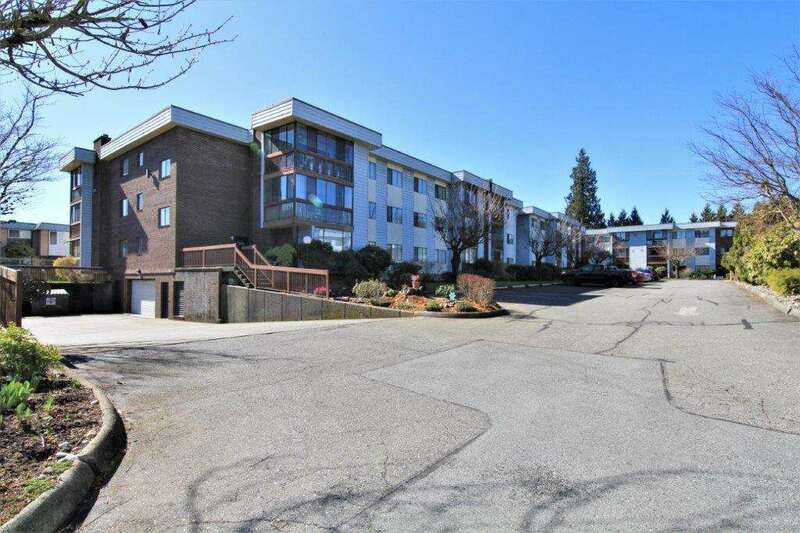 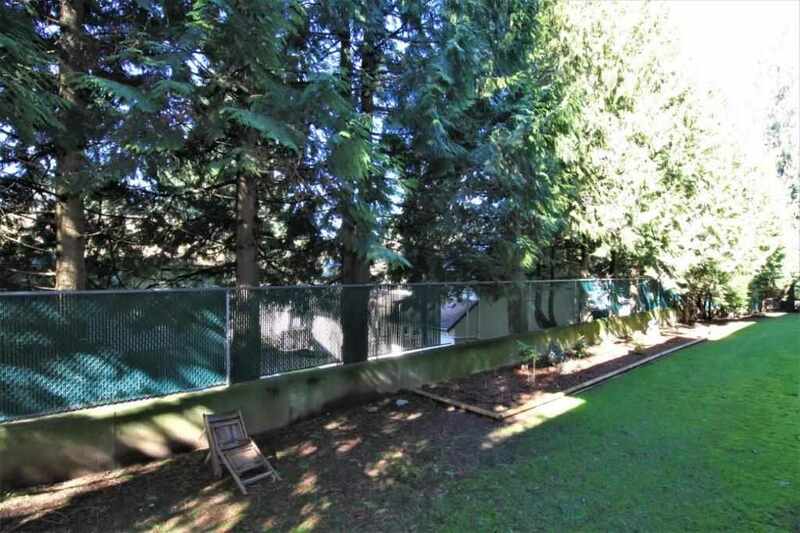 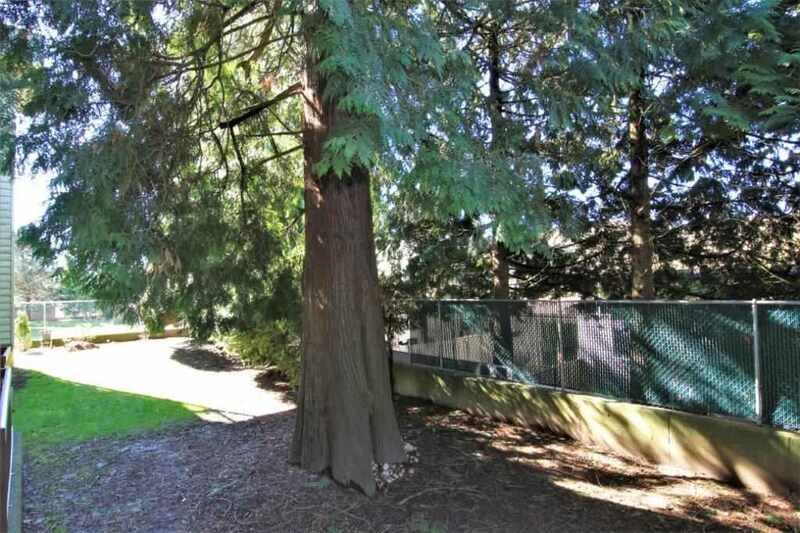 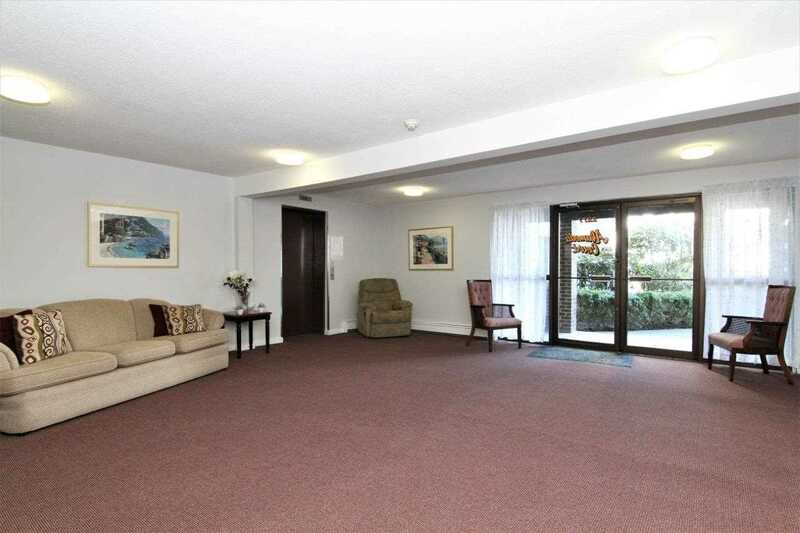 Fresh South facing suite in a well cared for and quiet 55+ strata has been partly renovated and shows beautifully. 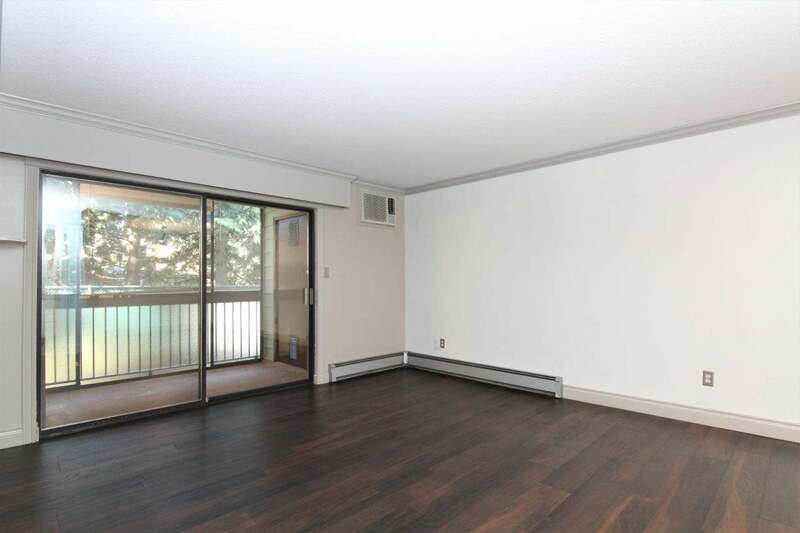 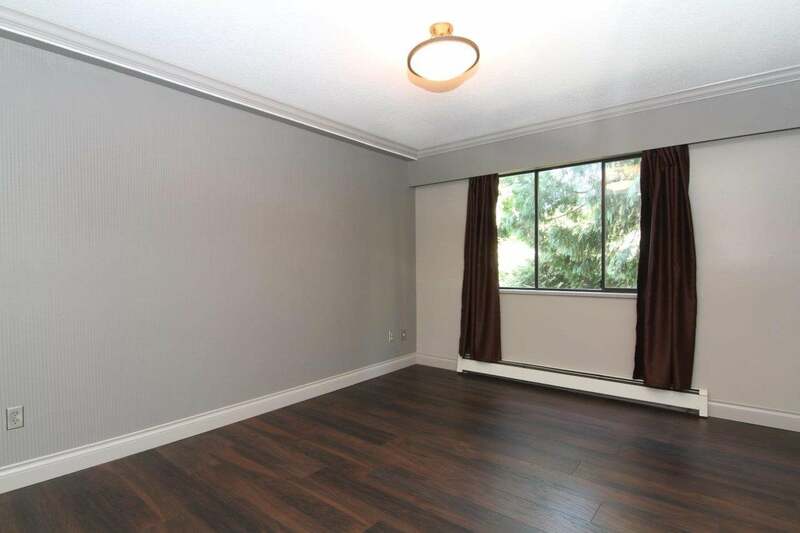 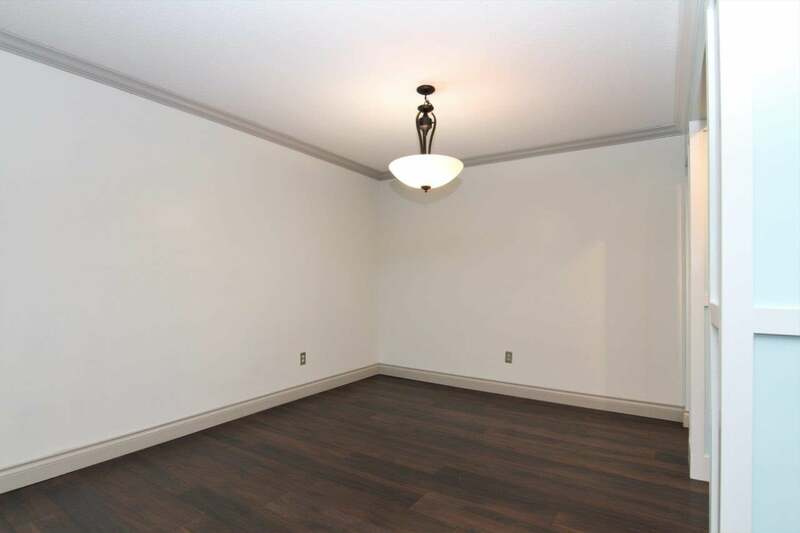 This ground floor unit has in-suite landry and a bright living area that is warm and inviting. 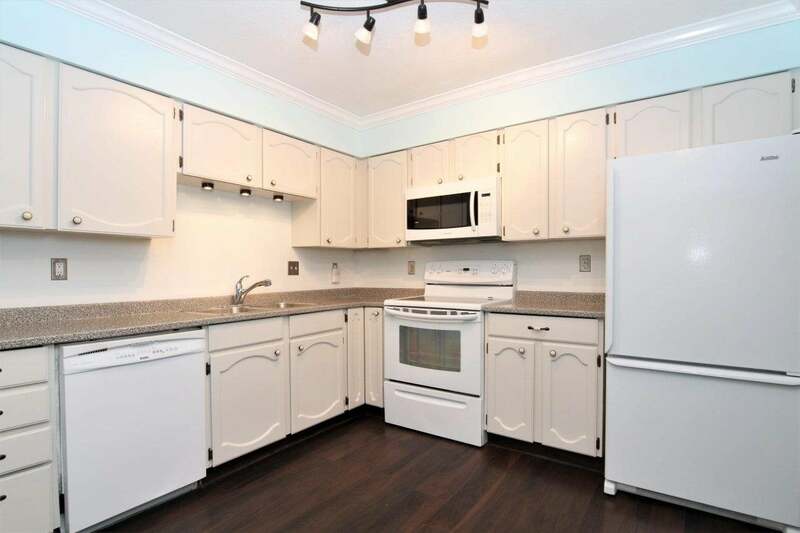 Kitchen has a open concept that is perfect to entertain while cooking for guests. 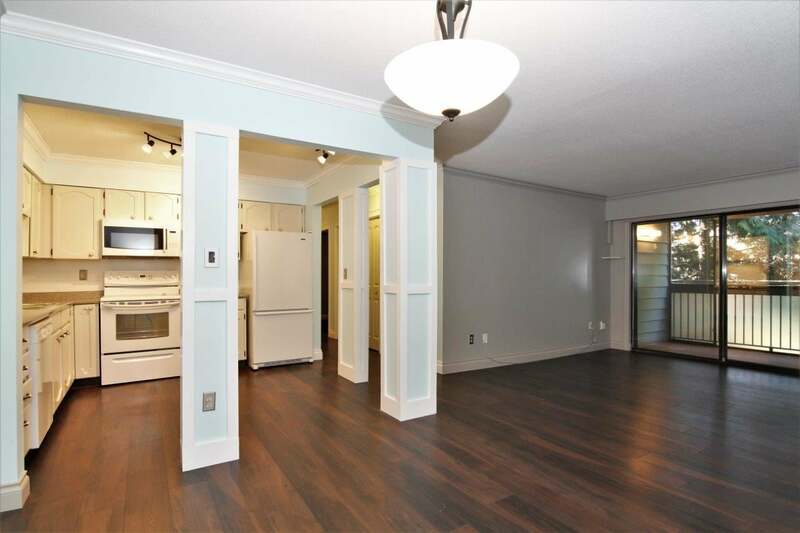 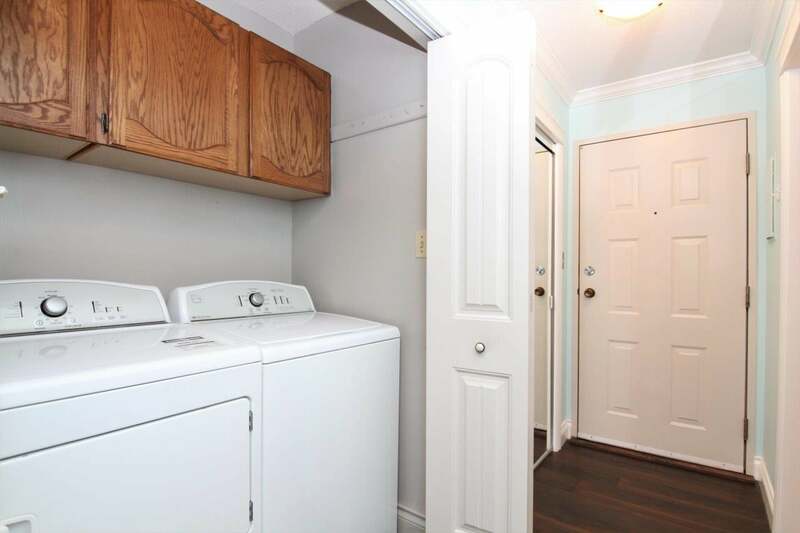 Modern updates throughout, including new paint, laminate floors, countertop and crown moulding. 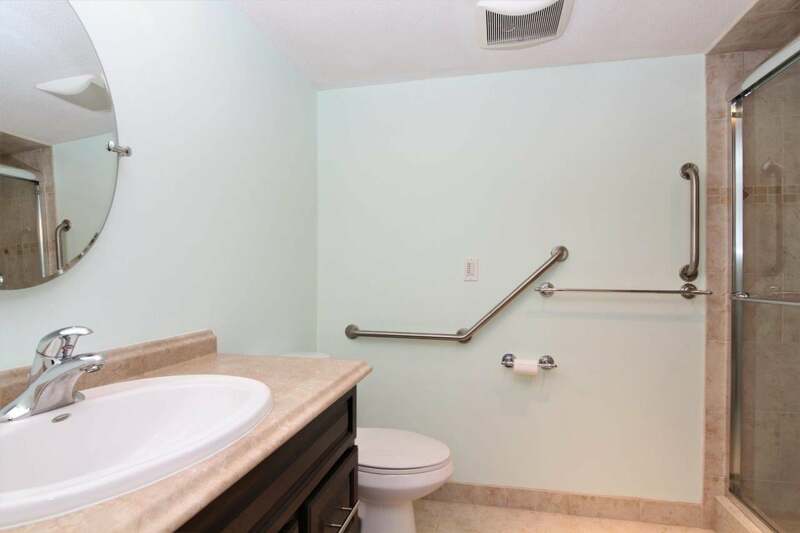 Sparkling bathroom has been remodeled and feels crisp and modern. 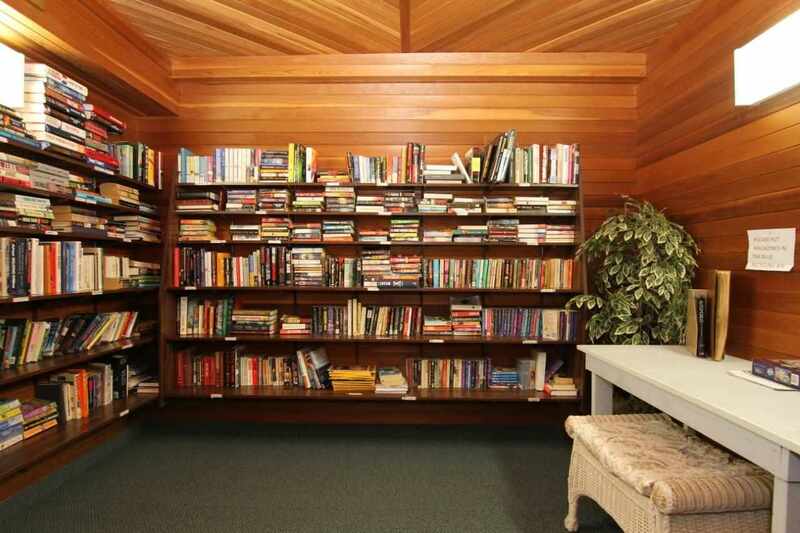 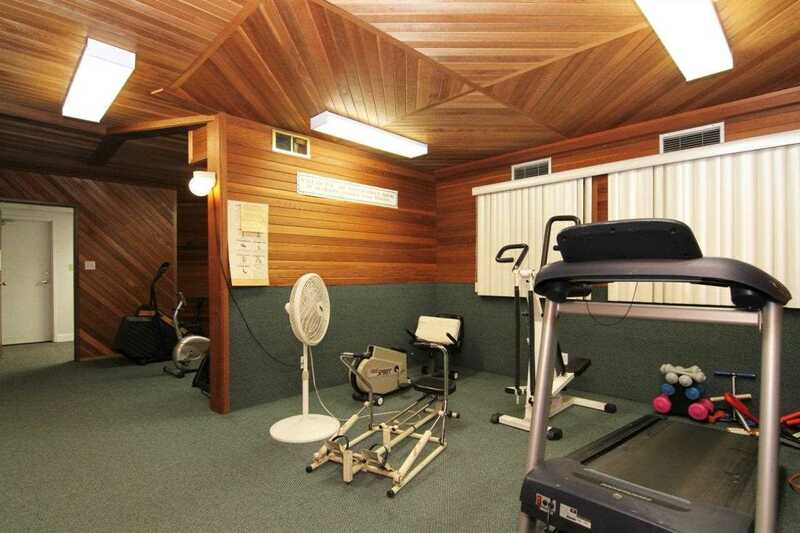 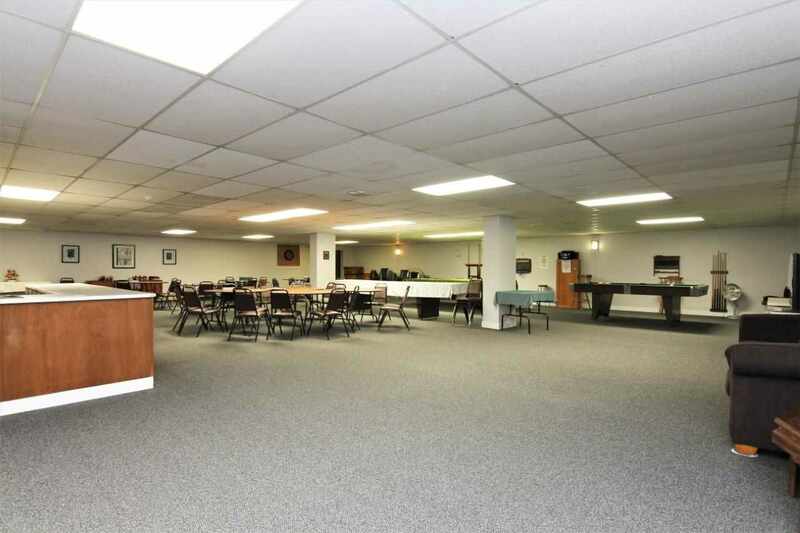 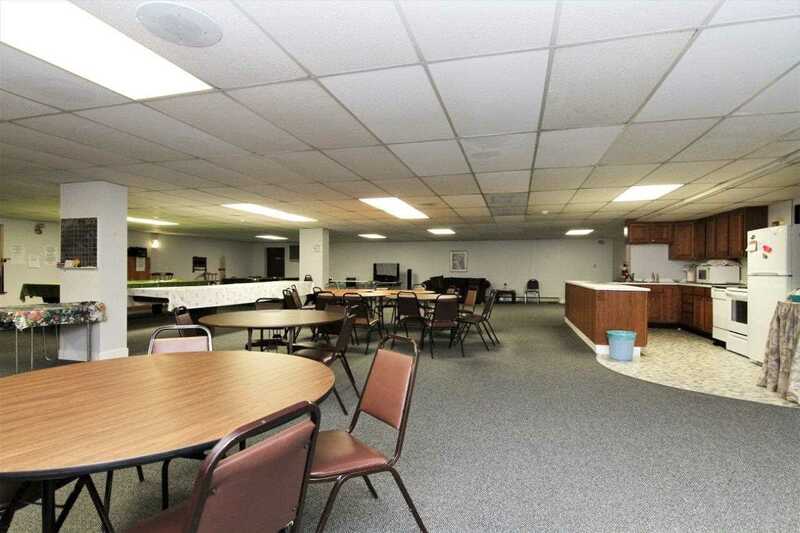 Amenities include an abundance of visitor parking, RV parking, gym, and a huge rec room with a kitchen. 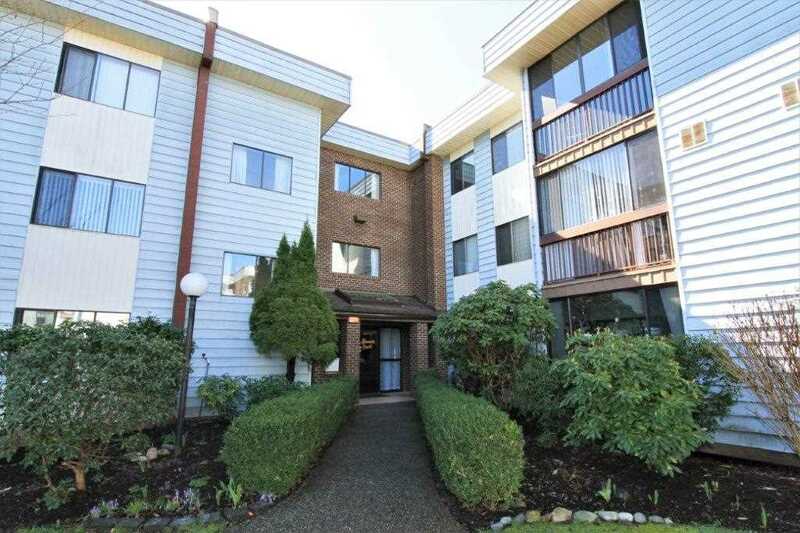 Centrally located to transit, recreation and shipping. 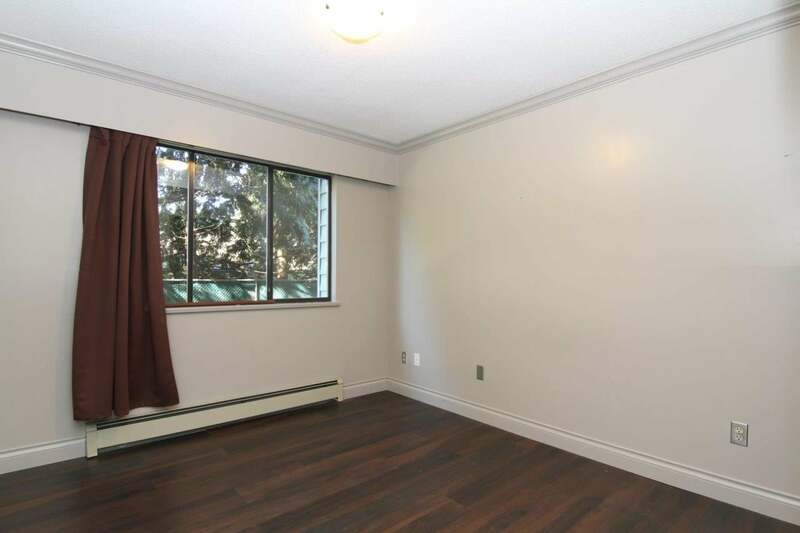 Heat and hot water included in strata fees and an early possession is easy to accommodate!